Guaranteed Worry Free Domain Registration & Web Hosting Services. 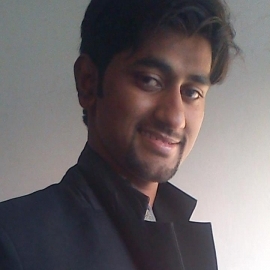 Islamabad web hosting is leading web hosting company in Islamabad, Pakitan. Company is providing best web hosting in all major cities of Pakistan including Islamabad, Rawalpindi, Lahore, Karachi, Peshawar and Quetta. IWH is working firmly since 2008, regarding hosting and domain registration, there are thousands of satisfied customers across Pakistan shows our commitment towards the quality of services we are offering. We do smart work and customers enjoy fast, on time and affordable hosting services with Industry expert hosting support. There are four affordable hosting packages we design as per our customers’ requirements. You just choose a hosting plan and place order to get a start to a best hosting services in Islamabad and across Pakistan. When you purchase a website hosting package, we are providing you space on one of our server located in Canada and USA. It’s similar to the space on a computer’s hard drive, but our well maintained and less loaded servers allows your website’s files to be accessed from anywhere. On the off chance that you are facing problem to finalize a hosting plan you can get free assistance by just connecting our sales and technical support available 24/7/365. You can leave message via email or our Instant Message service by just clicking in the most right corner of our web page. Place your number, name and message, our representative will instantly respond your message and will provide you all information regarding hosting and domain registration. Being a top web host in Pakistan, we are providing complete solution of web hosting and domain registration in cheapest prices and of course with full trained hosting support. You may get advantage of our other hosting services. Get affordable shared, VPS and reseller hosting service in Pakistan with most competitive prices and best services. We are top domain registrar and .Pk domain reseller, you may register any generic, country code or Pakistani domain name. Get domain reseller account and start your own domain reselling company, you may also get hosting reseller account in lowest price. Our hosting support is always available not only resolves technical in regularities but also assisting toward best hosting plan according to the needs and desires of customers. We are providing top hosting infrastructure in cheapest prices, our full dedicated server located in two different data center of world. Canadians and USA servers guaranteed you 99.99% server uptime. On the off chance that you are not satisfied with our web hosting services, you may collect your money back within 15 days, but we are quite sure that you will never face such scenario after getting our hosting service. Without domain name hosting services is nothing, if you wish to appear over the internet then you should get a domain name which is according to your business. However, being a top domain registration company in Pakistan we recommend you that include at least one specific key word in your domain to target specific internet audience and fetch them toward your website. You may register any ccTLD, gcTLD or new domain extension in lowest prices. 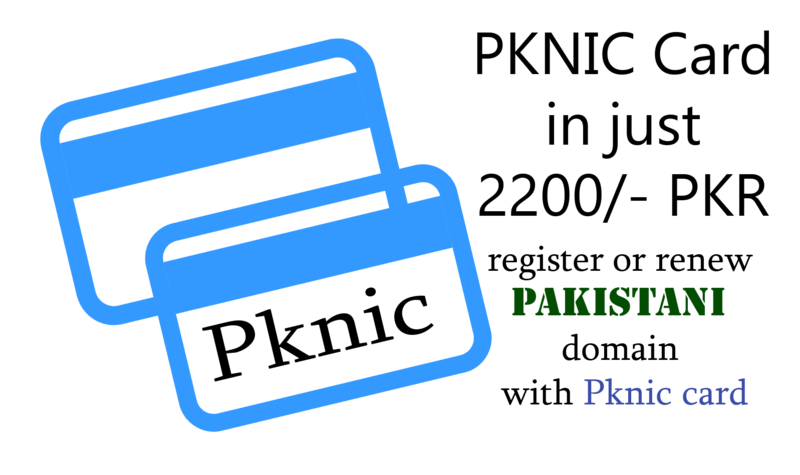 You may also register any of Pakistani domain name in cheapest prices. Get .Pk, .com.pk, or any .Pk extension in just 2500/- PKR for two years. We are also providing domain name transfer service in Pakistan, just connect with us and we will guide you that how to transfer a domain name from another provider to us. We are also providing free domain reseller membership, just pay little amount and buy our domain reseller account and start selling domain name with your own prices, It’s a best solution to start online earning. 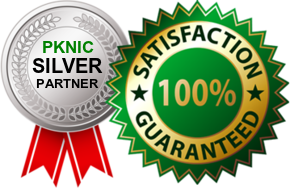 Islamabad web hosting is top reseller of PKNIC, we are registering large number of Pakistani domain names every month. As per SRS member we are also providing cheap pknic card. It's a particular card that is being used for registering and renewing any .Pk domain name. It's simple to use it after creating account with PKNIC registry. Get a PKNIC card from us and recharge your account for registering and renewing any of pk domain for 2 years as PKNIC policy and terms. Here we are offering cheapest PKNIC card, you may also get discount with our bulk purchase offer. I'm an Entrepreneur and innovation matter for me more than anything. 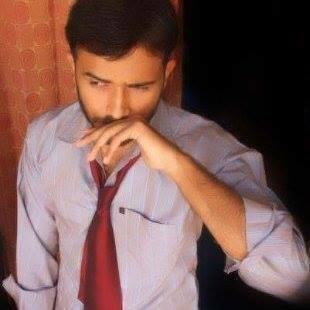 Only thing that can help is 'Inspiration' which you can't easily comprises without hustle. I've been remain enclose with different services; various domains, hosting & others. What I get from this portal is easiness and relaxation by having consultancy when I was stuck between hustle. Islamabad web hosting is now everything for me ' as I'm owning my domains , host and other services which I'll recommend for. We appreciate the great services Islamabad Web Hosting is offering to their clients, this is our fifth year with them. They always treat us with care.